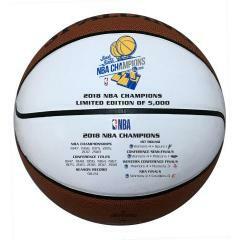 This authentic Spalding Basketball was created in honor of the 2018 NBA Champion Golden State Warriors. 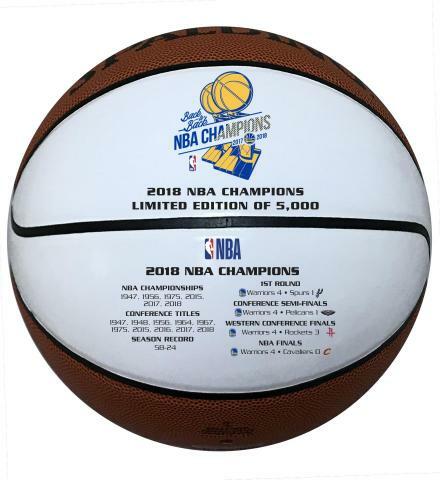 This special panel ball features commemorative logos honoring the Warriors and their back to back NBA championships! 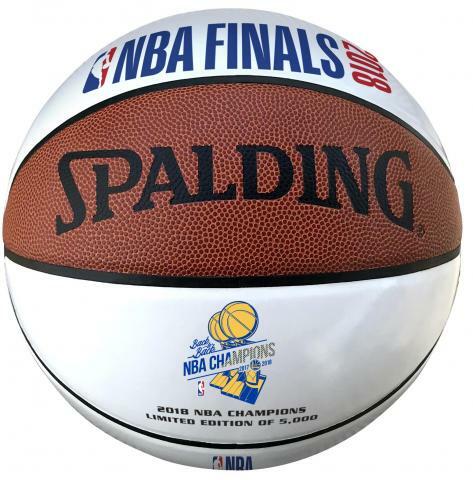 This unique collectible will look fantastic on any shelf in your home or office. Order yours now before they are gone.